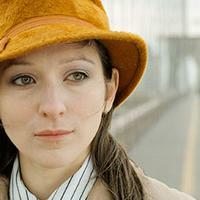 Friday, Jan. 25 | Join us for Merkin Concert Hall's opening night of the 2013 Ecstatic Music Festival, with Shara Worden and Brooklyn Youth Chorus. Hosted by Q2 Music's Helga Davis. WNYC is a media partner of Target First Saturdays at the Brooklyn Museum presenting Nina Sky, Blitz the Ambassador, and a screening of Spike Lee’s “Do the Right Thing.” 5 hours of music, art, and conversation open to all. July 5th. Details at Brooklynmuseum.org. 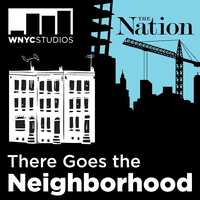 An evening to celebrate the launch of There Goes the Neighborhood, a new podcast series produced by WNYC Studios and The Nation.